Do you have some favorite keto kitchen items that make keto living easier? 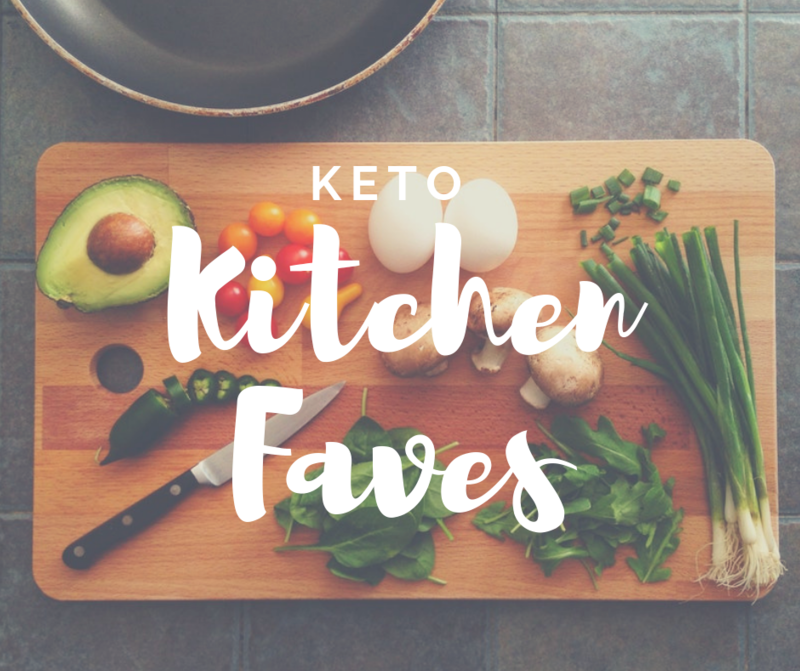 Check out The Keto Family favorites below! Instant Pot – quick family dinners- soups, stews, etc. Fruit Infuser Bottle – great for just the right flavor in your water without the carbs!